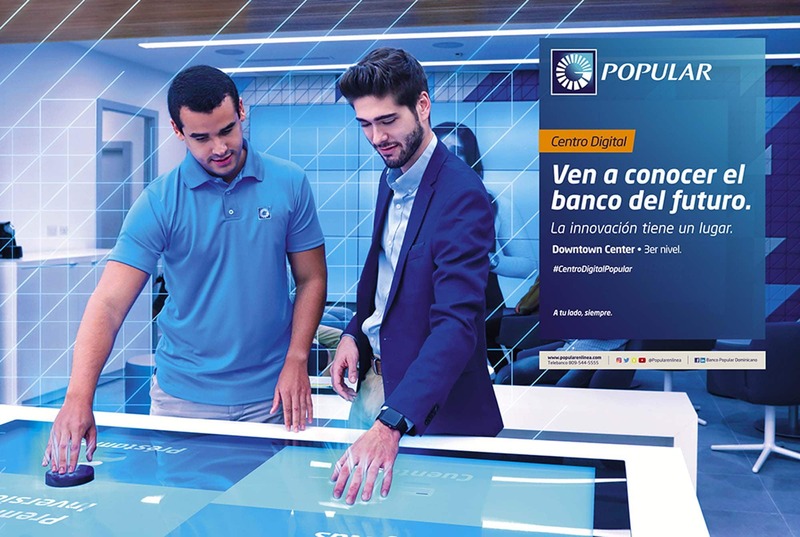 FDP has been working with Banco Popular for the last year to develop and deliver their new bank branch, Centro Digital Popular, which has opened in Downtown Mall, Santo Domingo in the Dominican Republic. 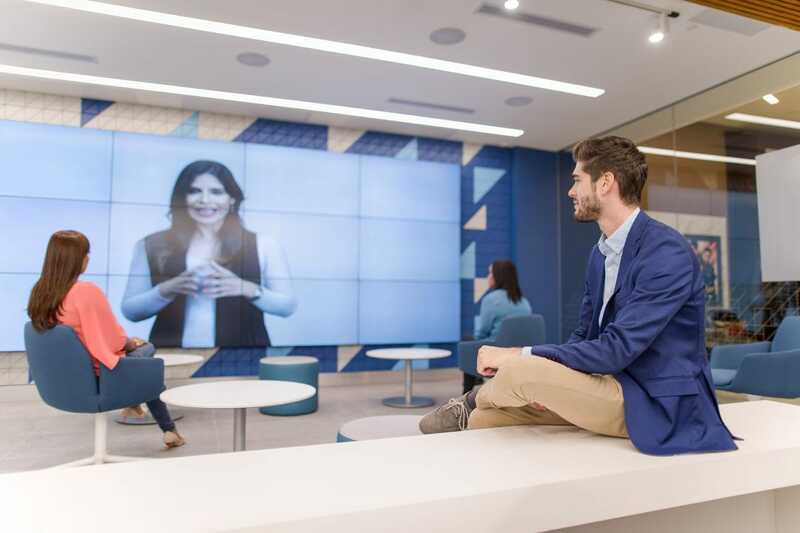 The new branch is an expression of Popular’s commitment to innovation, utilising interactive technology to demonstrate and educate on the bank’s digital channels. 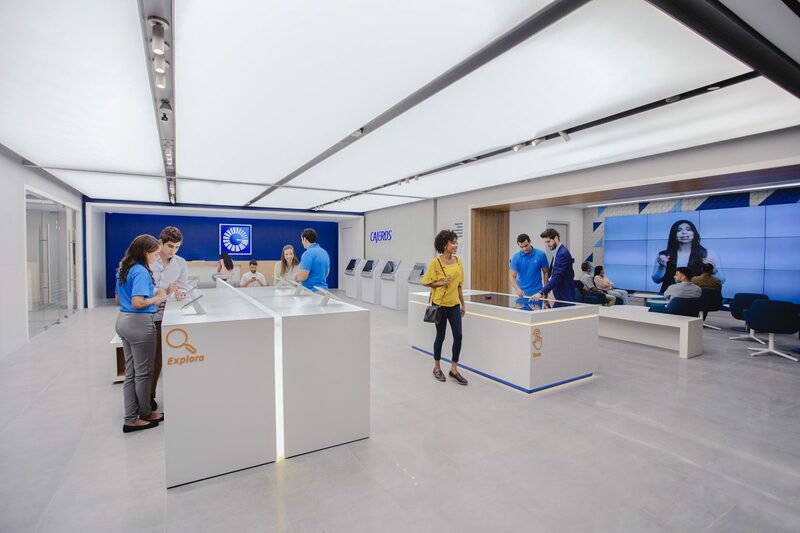 Centro Digital is part of an omni-channel network that seeks to provide customers with a seamless banking experience, a platform that will change and develop over time with the advance of new technology and shifting customer habits. Part of the new branch is an event space which will be used for training, launching new technologies and hosting seminars, events and educational activities. 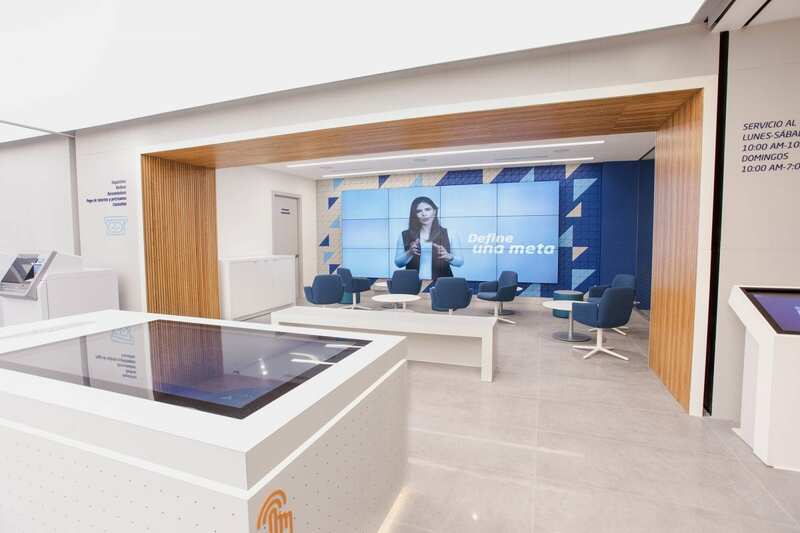 Popular Digital Center offers a new concept of banking that encompasses the bank’s ‘by your side’ ethos and expresses a new way of customer experience which is open, accessible and friendly, making Banco Popular so user-friendly. 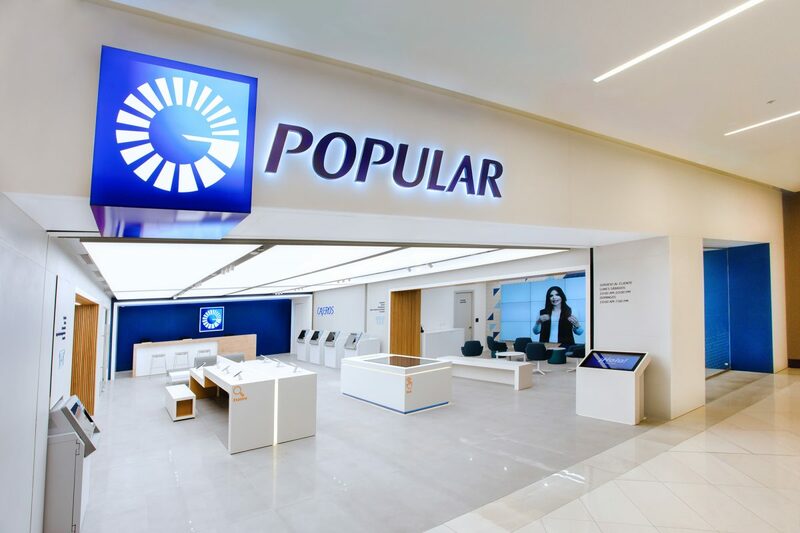 Please find Banco Popular press release. 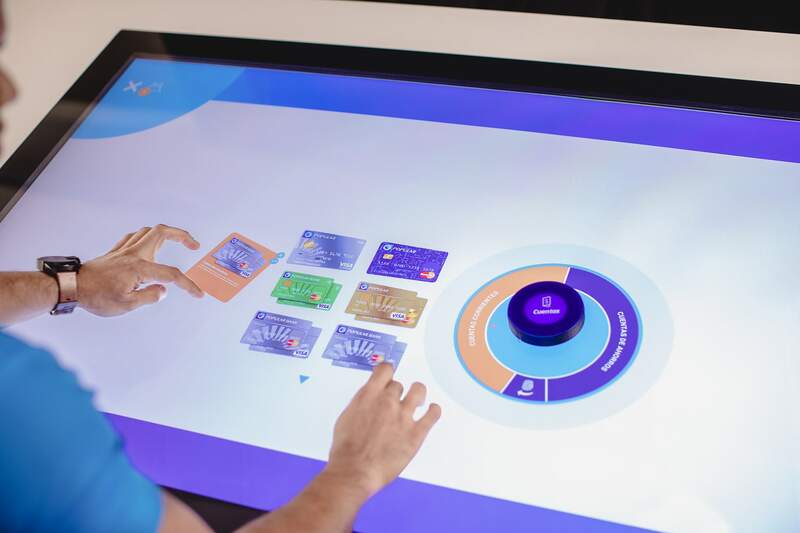 What is a digital branch?